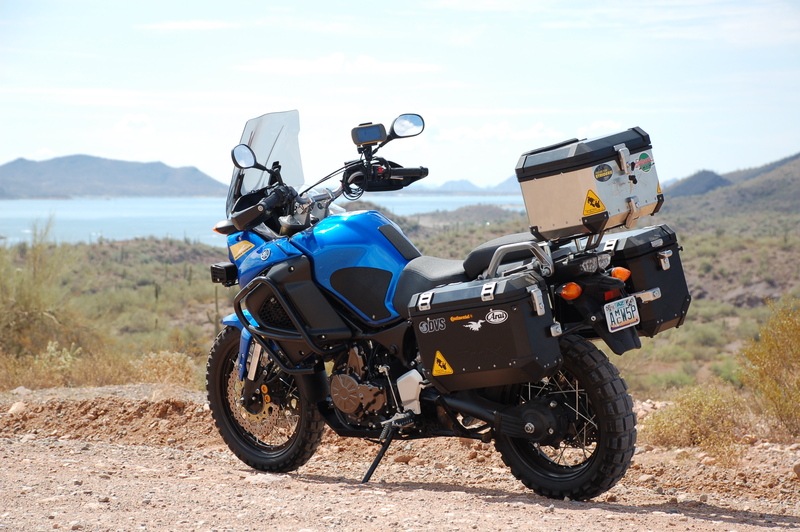 Sprocket Offroad is an Adventure motorcycle rental and tour company in Phoenix, Arizona. We have fully equipped Yamaha Super Teneres and Kawasaki KLR 650s. 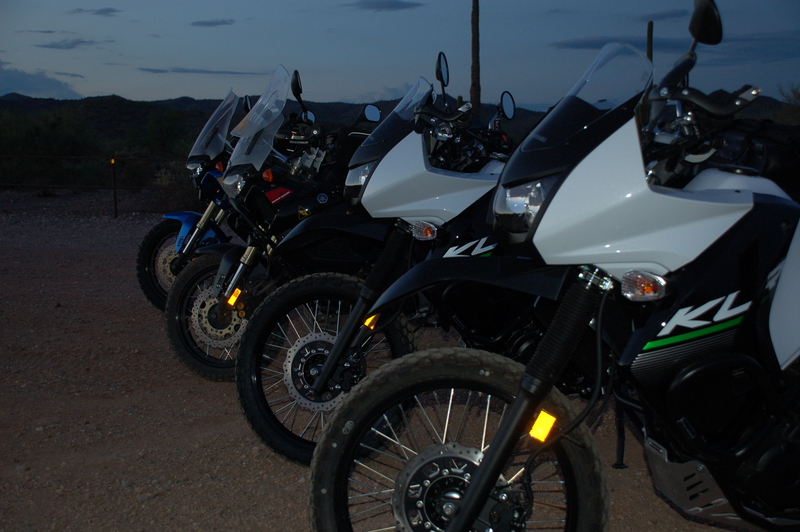 The bikes are equipped with crash bars, skid plates, hand guards, tank bags, panniers, and a GPS. Helmets and gloves are included. Jackets and pants coming soon. We offer single day tours or multi day tour to of the best riding in the area.